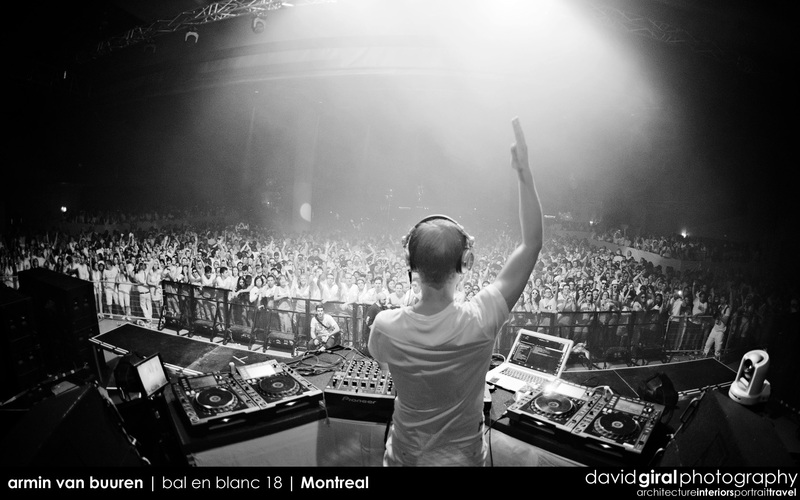 Organized since 1995 and now reaching its majority with its 18th Edition, Bal en Blanc has become a real institution in the north american electronic music scene. With more than 15.000 people attending the event year after year, the 14h long Easter event is one not to be missed if you’re an electronic music lover. 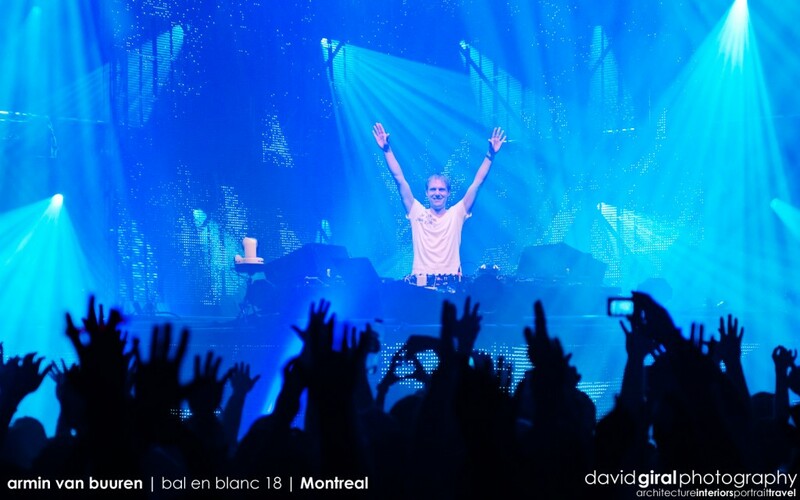 This year, the dutch DJ Armin Van Buuren, rocked the party along the likes of Nadia Ali, Steve Angello, Arty, Dany Tenaglia, Beat Service, Jochen Miller, Markus Schulz and Ferry Cortsen. 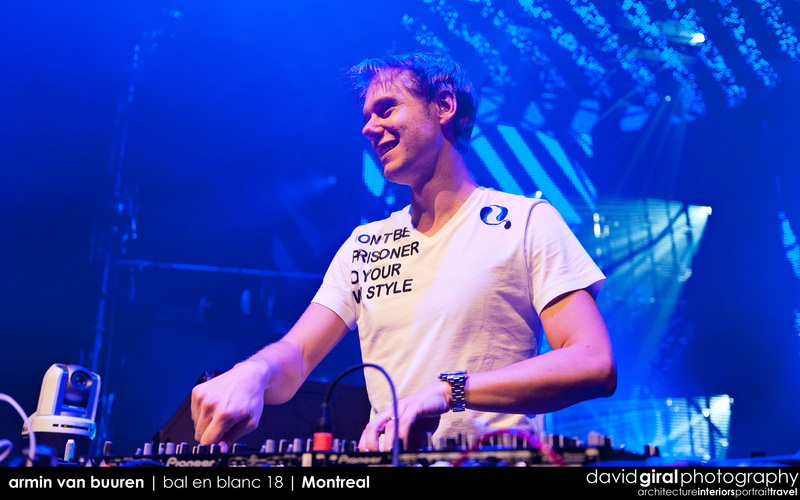 For the few who haven’t heard about Armin Van Buuren, this award winning DJ has been ranked as one of the top 2 DJs and producers in the world since 2007 and is the host of a famous weekly radio show called A State of Trance, which claims to have around 15 million weekly listeners in 26 countries, since 2001. 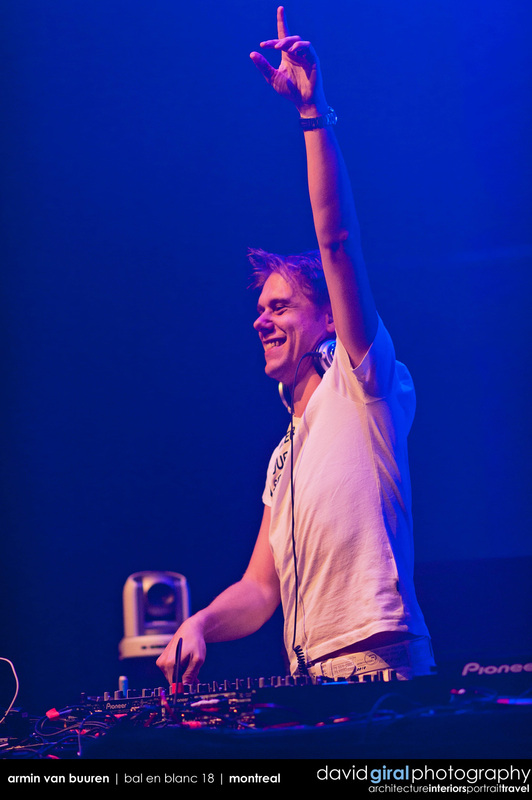 So for this week, enjoy the top 5 best pictures of Armin from the event along with 5 of his best tracks in music videos! Thanks for viewing! 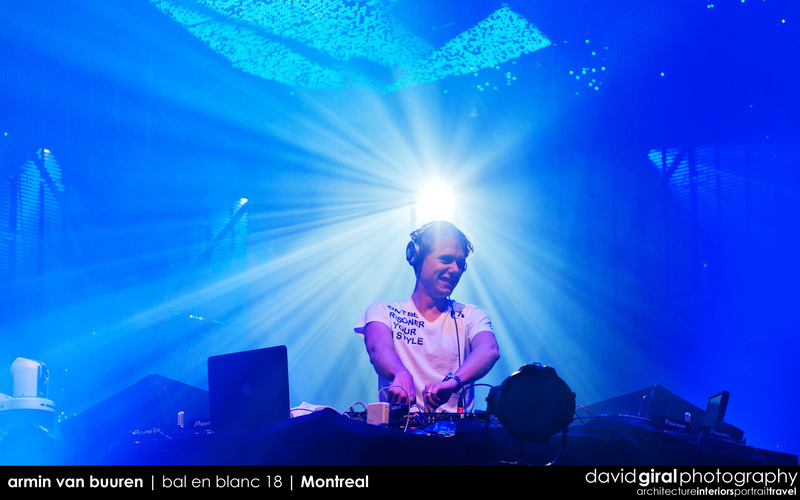 Come back next Saturday for the top 5 pictures of Markus Schulz at Bal En Blanc 18!